The skies above the Staffordshire town of Tamworth will be massively lit up when a free fireworks event returns with a bang. The countdown has begun on to the biggest and most popular event in Tamworth's calendar as the much anticipated fireworks spectacular returns on Saturday 4 November with a breath-taking display to light up the skies above Tamworth Castle Grounds. 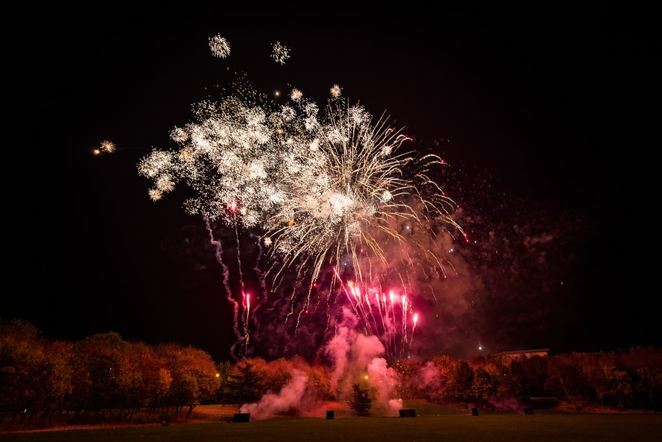 Organised by Tamworth Borough Council's Arts and Events team, the fireworks spectacular has become a firm favourite in the town's annual calendar of events. It has attracted upwards of 25,000 people in recent years and 2017 is expected to be no exception. 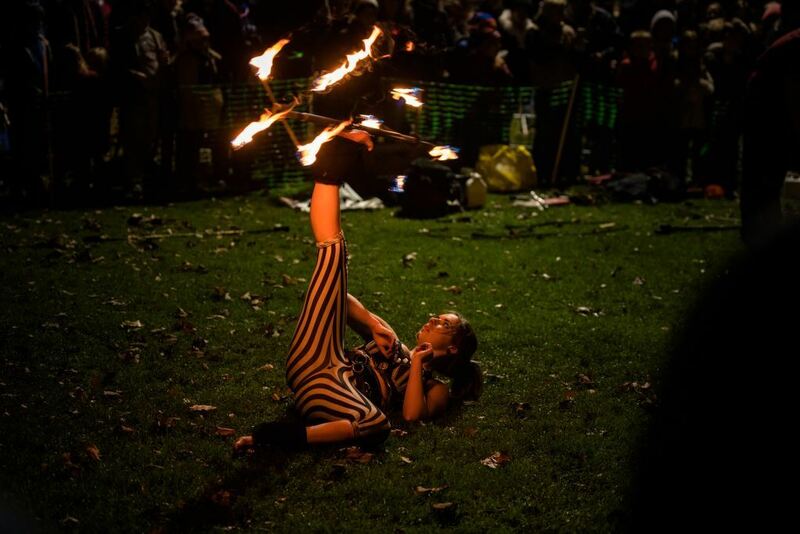 Entertainment on November 4 begins at 6pm and includes fire performers, face painting, a sparkler zone, family activities, artisan food stalls and a fair. The impressive display of fireworks, which is set to music, will light up the skies above Tamworth from 8pm. Due to the event's popularity, visitors are asked to plan ahead and be patient when travelling to the event and moving in and out of the main arena. People are advised to walk or use public transport to the Castle Grounds where possible and to arrive in plenty of time for the fireworks. This is due to the fact that some footpaths around the area will close during the display for safety reasons. For those people driving to the event, limited free parking is available at Tamworth Borough Council car parks around the town centre after 6pm. Entertainment will continue after the main fireworks display for anyone who wants to wait for the crowds to reduce before making the journey home. Councillor Joy Goodall, Tamworth Borough Council's Cabinet member for Environment and Culture, said: "This event has become incredibly popular over the years, drawing visitors from near and far. We are delighted to be able to host such a large event for thousands and thousands of people to enjoy, free of charge, and we are lucky to have the resources and facilities to make it possible. I hope lots of families come along to the Castle Grounds and enjoy the celebrations. However, it will be busy, so I'd urge people to plan ahead and either walk or arrange alternative transport. As the event is so popular, it does mean that there are thousands of people trying to leave the main arena at the same time. 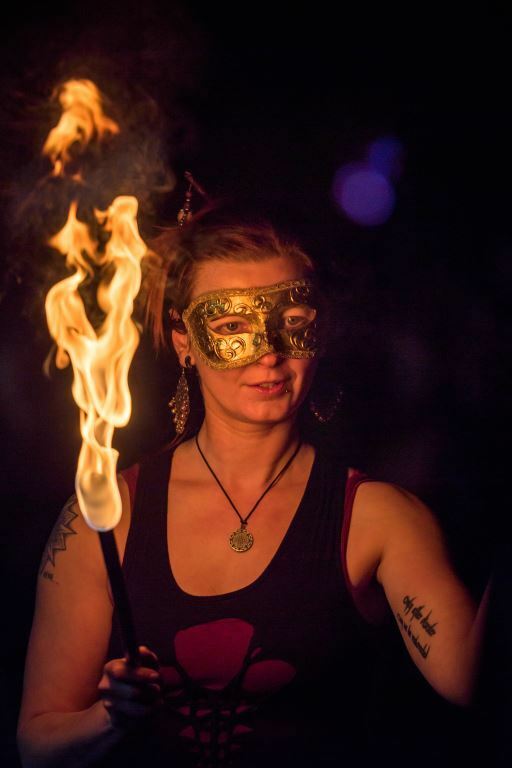 Activities will continue for anyone who wants to stay a while longer to avoid the big rush and we would urge people to please be patient and to leave via the signposted routes so that everyone can get home safely."